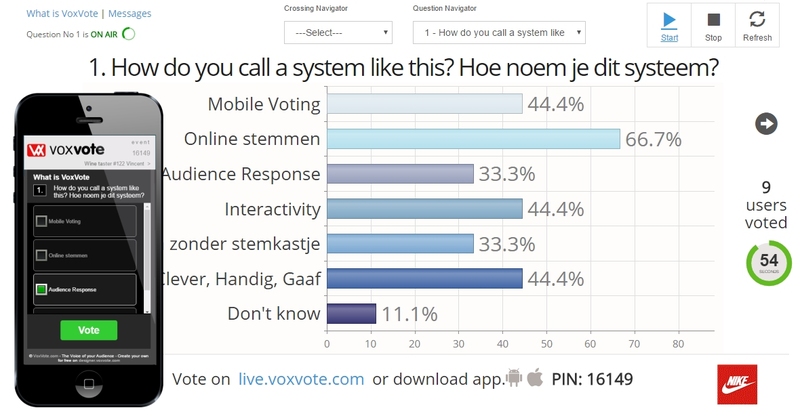 VoxVote is really simple to use, 100% do it yourself. It runs in the browser. It almost need no instruction, but sometimes you want to see things first before you use them.